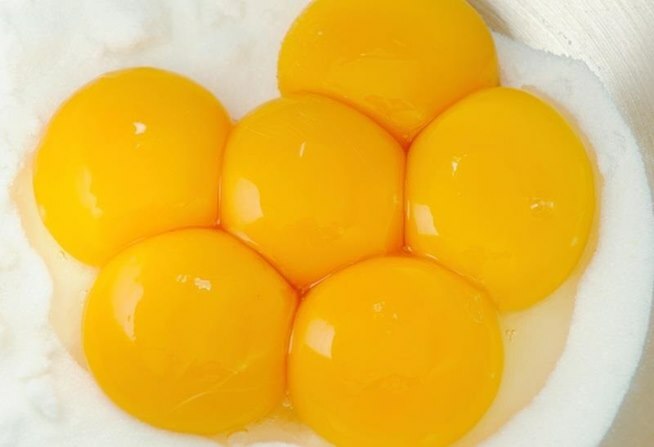 It’s all very well making meringues and macarons – but you do end up with lots of egg yolks. Of course these can make a great rich custard or ice cream, but if you want to try something different how about making a fruit curd? I’ve made a great lemon curd before, but by using only the yolks, this recipe gives a really rich effect. Replace the lemon with orange, lime, berries, or whatever fruit takes your fancy!